Proxies always play role of the third party when you are connected to the internet. They never let you connect directly so that your computer becomes safer from any potential attack. Residential proxies are based on machines which can be from 10 server machines to 100 server machines. When you are connected to the internet IP address is constantly changing. When you are visiting a website for the first time you are using different IP address and when you are connected to the same website again IP address is different. This makes you relax when you are browsing over the internet and want secure connections. You can increase the mesh of the server devices as per your need. In small companies, large mesh can be very costly. Companies are spending a lot on their network security. They love this dynamic secure proxy’s procedure. 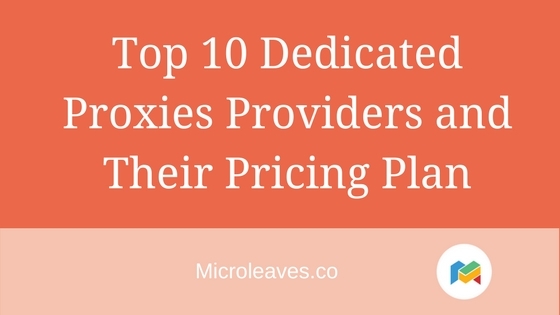 Residential proxies by Microleaves have made their lives very easy because data infringement is almost impossible while using the residential proxies. In old times when we were using static proxies to stay safe when we are using the internet that were not that much secure. A network should be secure in all the manners from the upper layer to the last layer. 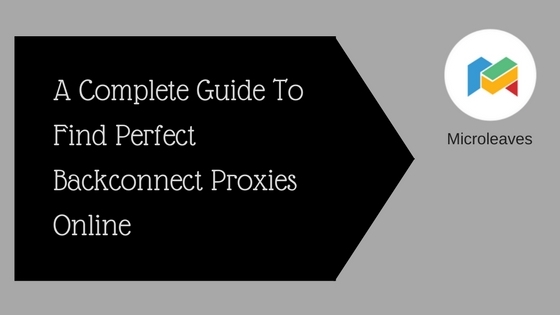 Dynamic proxies are providing you strong security over the internet. No doubt residential proxies are not of the cheap cost they are always come with high prices. Large companies can only afford them. 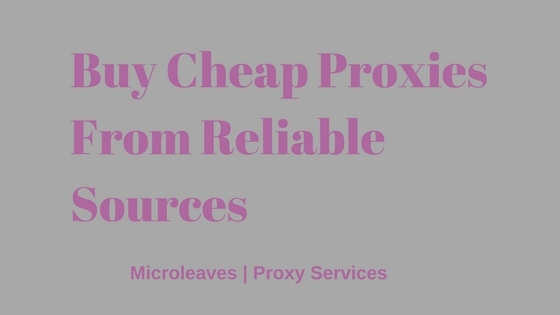 Normal proxies are off cheap cost. Prices gaps are always high between normal proxies and residential proxies. If you want to purchase but in affordable cost then you have to make the mesh fewer. 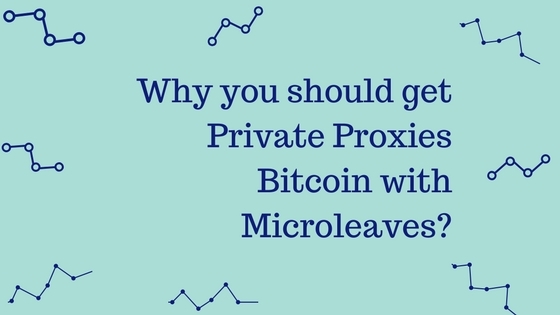 You should purchase proxies from Microleaves because they are offering best packages at lowest prices. 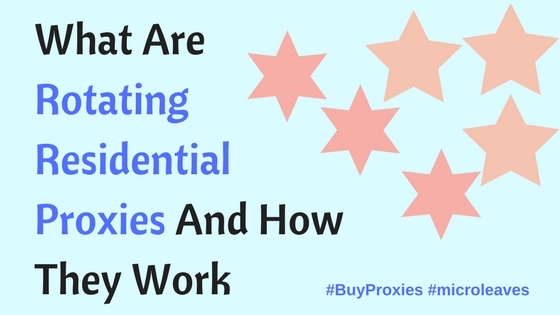 When you are using residential proxies you become safer over the internet. Your IP address is the only identity of you when you are connecting to the internet. If you are connecting with the internet through residential proxies your identity gets to hide from the website. On the other hand, your location changed easily. You can also see the content from websites which are restricted in your area. 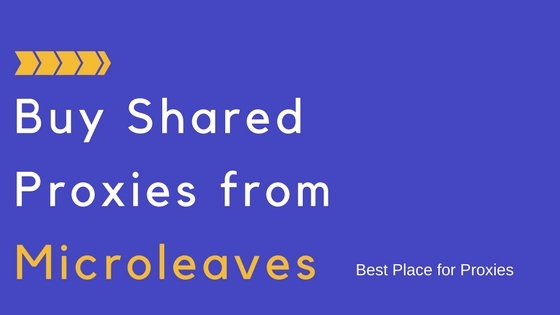 If your friends and family are using a social media which is disabled in your area you can now connect to that social media with residential proxies. You will get the worth results. Large companies are most of the time using many security techniques to secure their website content from any hacker or DDoS attack. In old times companies were using their own servers to manage the traffic of the website. But now they use residential proxies along with servers. Now more traffic can reach to the website as there are a lot of servers holding data of the same website. These servers are adjusted with respect to regions. 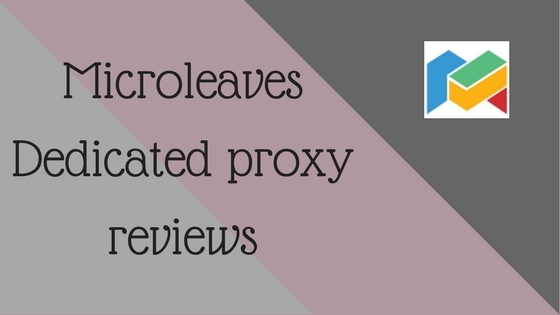 So when a user from a specific region come to the website the proxy server answer request of that user.